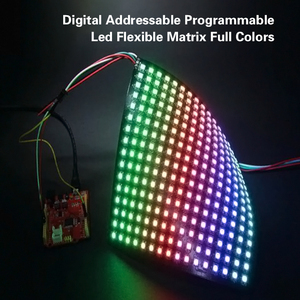 Led Flexible Matrix : General Information : Description: Size:8*8 16*16 8*32cm Voltage:DC 5V Interface:IO 8*8=64leds,16 *16=256leds,8*32=256leds Chip:WS2812b With JST SM Connector On the back of the panel for signal input and output , Many panels can connect in series to be any curtain size you want Flexible FPC Life time more than 50,000 Hours Each LED Individual Control Can display letters, animation, color changing. 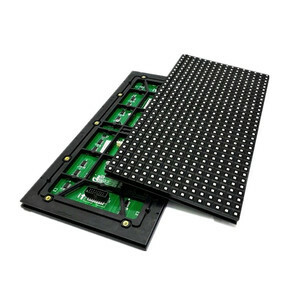 Control way: External SPI/TTL LED Controller We have the most competitive price in this market ,pls check and compare ! Shenzhen Newshine Optics Co., Ltd. 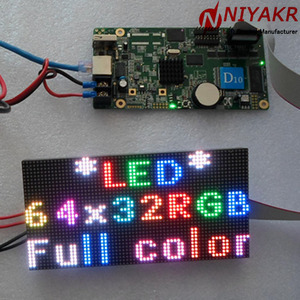 The LEDs can be individually addressed using an easy-to-control SPI interface, allowing you full control over the color of each RGB LED. 2. We are factory producer and sell the light directly, so we can offer competitive price and good quality for all our customers. Q2. 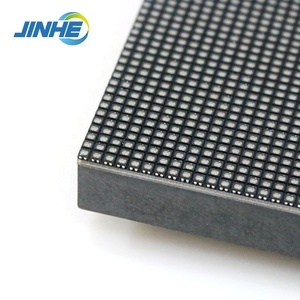 What about the lead time9 A: N eed about 3-5 days, mass production time needs 1-2 weeks for order quantity more than. 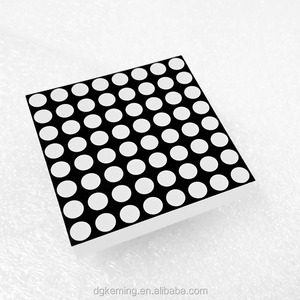 Alibaba.com offers 3,450 rgb led dot matrix products. About 57% of these are led displays, 9% are led point lights, and 8% are led strip lights. 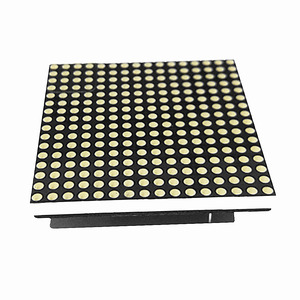 A wide variety of rgb led dot matrix options are available to you, such as red, full color, and blue. 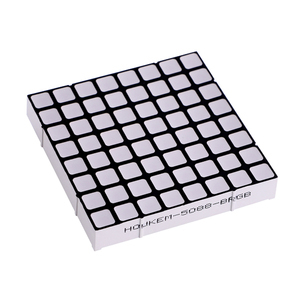 You can also choose from 10mm, 20mm, and 16mm. As well as from graphics, animation, and video. 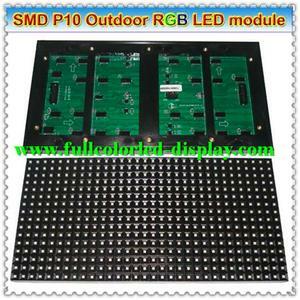 And whether rgb led dot matrix is indoor, outdoor, or semi-outdoor. 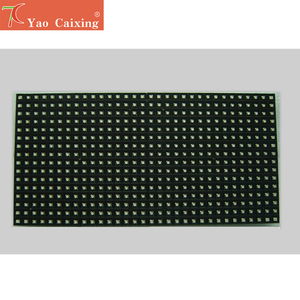 There are 3,474 rgb led dot matrix suppliers, mainly located in Asia. 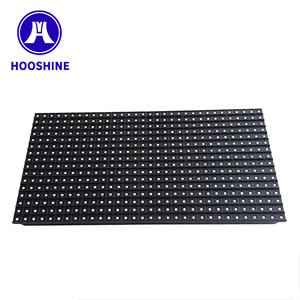 The top supplying countries are China (Mainland), Ukraine, and Hong Kong, which supply 99%, 1%, and 1% of rgb led dot matrix respectively. 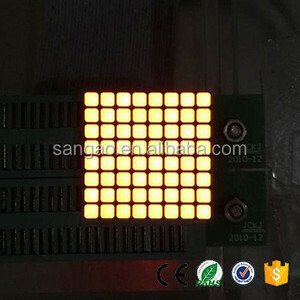 Rgb led dot matrix products are most popular in North America, Western Europe, and Domestic Market. 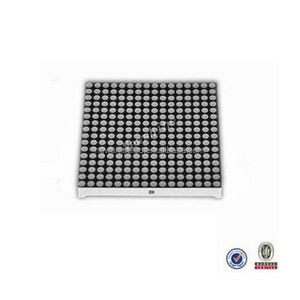 You can ensure product safety by selecting from certified suppliers, including 707 with ISO9001, 383 with Other, and 210 with ISO14001 certification.